Josheil is using Smore newsletters to spread the word online. Two online suppliers of printed and promotional materials and marketing provide services to consumers. The two online suppliers are VistaPrint and Herrschners. Vistaprint is a new and improved service in Brampton, whereas Herrschners is an old, yet helpful service in Brampton. 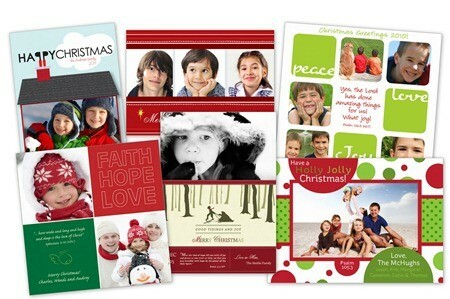 VistaPrint and Herrschners are given contracts to print out 50 holiday cards. VistaPrint charges $18.00 for the design of the holiday card. There is an additional charge of $1.25 per holiday card printed. Herrschners charges $4 dollars per holiday card printed. Herrschners charges $200 for 50 holiday cards.